KENNER, La. 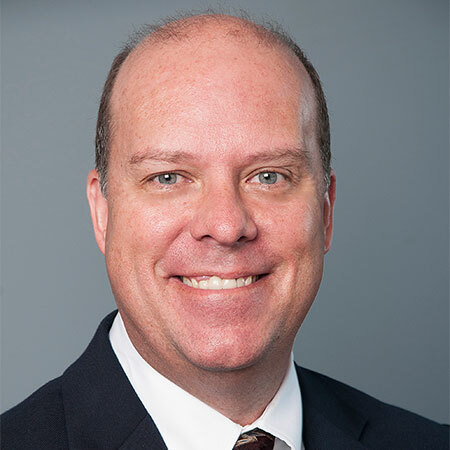 — Rick Kelly, vice president of sales and marketing, celebrated his 30th anniversary with Pellerin Milnor Corp. in late July, the company reports. Kelly began his career with Milnor in 1988 as the marketing coordinator, where he entered orders for systems. The company says he then gained additional responsibilities, ultimately leading to his current position of vice president. “I am proud to be part of a team that focuses on working with our distributor network in solving our customers’ laundry issues and needs,” says Kelly. “With Milnor’s 71 years of experience and continuous direction by the Pellerin family, our team and dealer network look forward to many more years of serving the industry.